Consumers and businesses increasingly rely on powerful computers to run high-tech applications. But in the coming months, they may have issues obtaining the PCs they need. 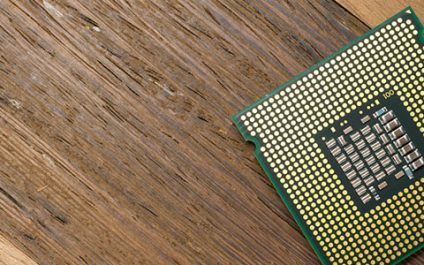 Since 2018, Intel has reported a processor shortage, which some experts believe may not be resolved until the latter half of 2019. Read on to learn more.